Eyelash extensions glue requires moisture and moderate heat for it to set well. Heat will ensure that the glue dries and the moisture will enhance the chemical reaction required to help the adhesive set. Different adhesives are made to perform best in specific weather conditions and if it is used beyond this range, it will not be as strong as it ought to be. When a professional aesthetician is applying your lashes, he will be able to use a hygrometer to tell if the weather is right for the lash glue that is being used to apply the lashes. If the weather is too hot, he will open the windows to allow some fresh air to cool down the room. Lash extensions glue should not be refrigerated once it has been opened. If this is done, the glue will condense and will require de-condensing when using it. 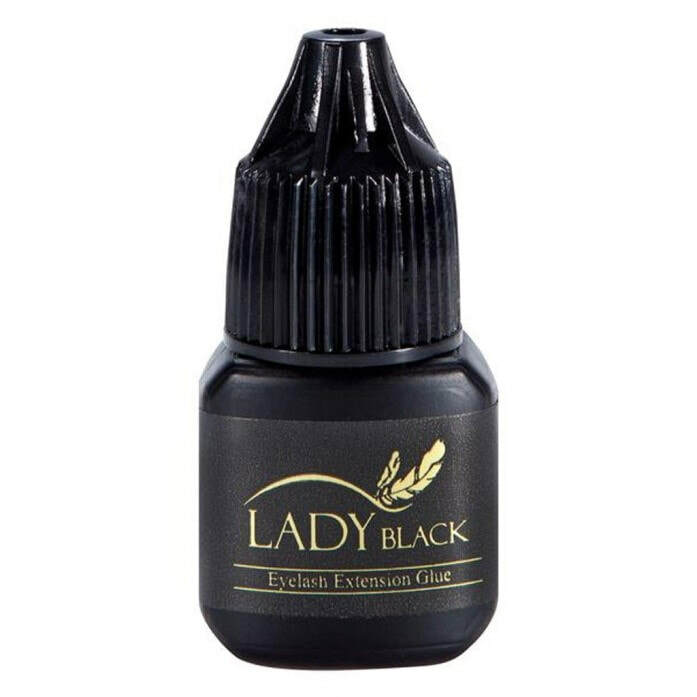 Lash extension glue should be stored in a dark place where the weather is cool and dry. When lash extension application is taking place in a hot and humid day, apply small drops of lash glue after every few minutes. If you add to much lash glue, it will turn gloopy and weak and it will be more difficult to apply the lashes successfully. The lash glue should also be kept clean; do not let residues from products used in cleaning the lashes to come into contact with the lash glue as this will make it weak. An esthetician who works in a professional spa that specializes in a lash application will know the right temperature to apply the lashes. He will know when there will be a need to alter the weather according to how the lash glue is behaving. If you allow a person who does not have any professional knowledge in regards to lash glue, you may realize that the outcome will not be as good and the lashes may fall off after only a few days.